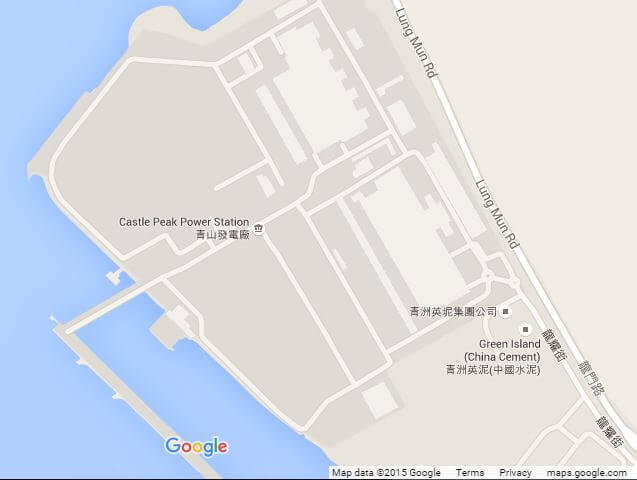 IDJ says the Kaiser Cement plant at Tuen Mun was supposed to be integrated with the CLP Power Station next door to utilise its large quantities of waste ash and dust from burning coal. Kaiser had large compressors/blowers on their site to move the waste products to their site and silos. 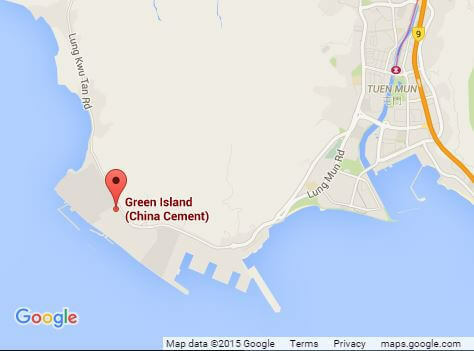 We have many articles about Green Island Cement Company and its long history in Hong Kong. But only the following about Kaiser. Can anyone tell us more the US company’s involvement in Hong Kong? The American company Kaiser Cement Corporation apparently built the facility, which was commisioned in 1982, under the name China Cement Company (HK) Ltd.
An extract from a report of around 1982 says: Cement production was by Green Island Cement Co., Ltd, owned 27.6% by Cheung Kong Holdings Ltd.; and Hong Kong Cement Manufacturing Co., Ltd. Green Island Cement operated a cement plant at Kowloon Bay with an annual capacity of about 2 million tons. To boost cement output by 14%, the company was building new production facilities that were scheduled for completion by the first half of 1982. 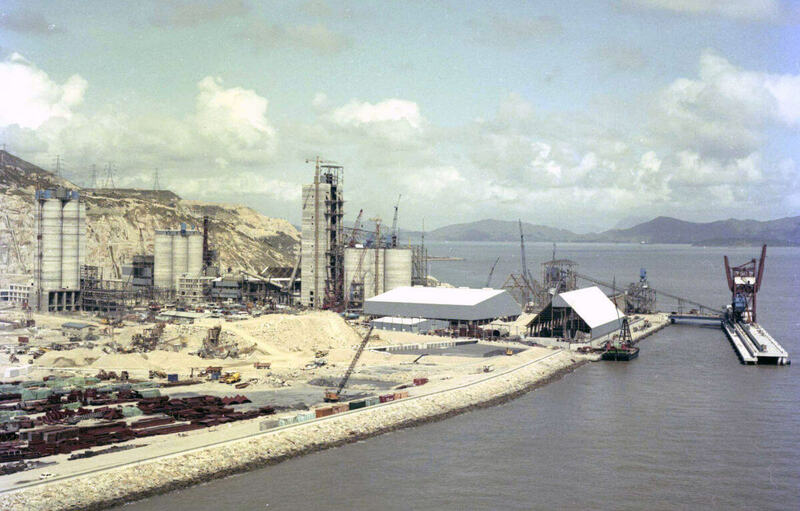 Hong Kong Cement operated a 220,000-ton-per-year grinding plant in Hong Kong. Subsequently the site was handed over to the Green Island Cement Company when it closed its Hung Hom plant. GIC is currently owned by Cheung Kong Infrastructure Holdings Ltd. The Mineral Industry of Other Areas of the Far East and South Asia, E Chin, GL Kinney, JC Wu, 1982? This article was first posted on 13th September 2015.